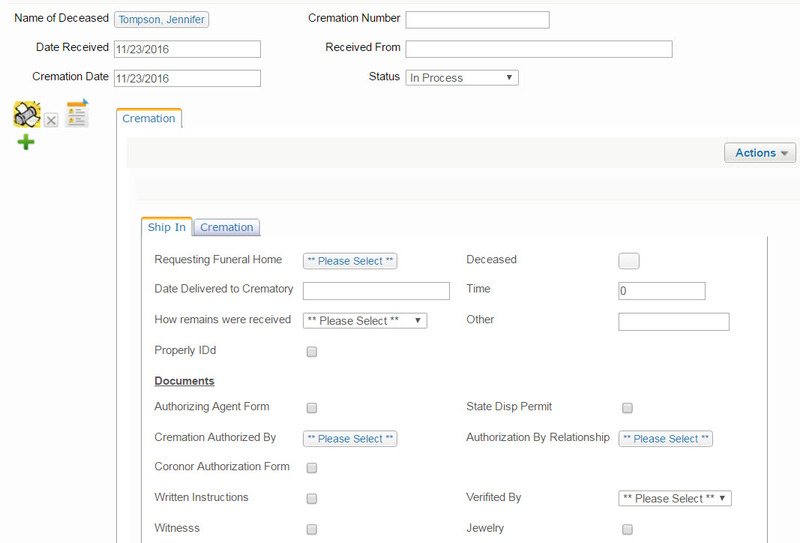 Mortuary Service Companies and Crematories process cases easily with Sterling Crematory management software. Enter the First Call when the call comes in with an easy screen for entering all the information about the person, the informant and the case. 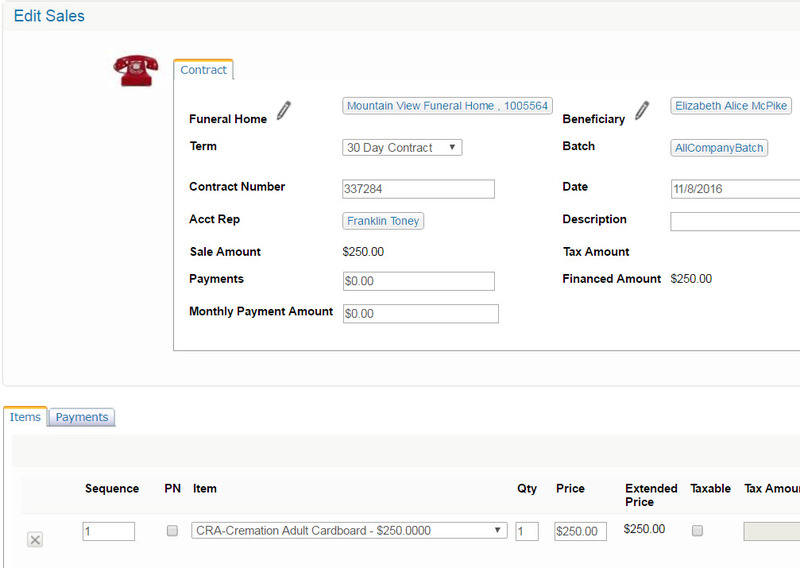 Brand new design allows the crematory to enter sales items during the call. 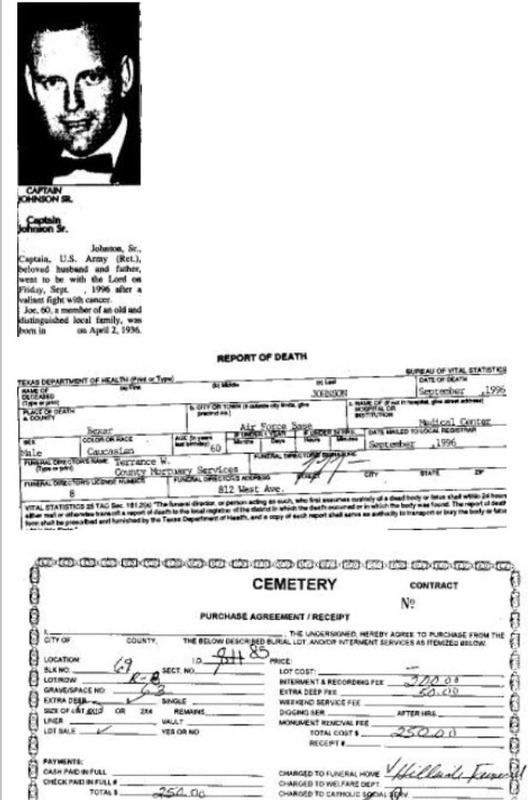 The sales goes to the back office person who verifies the sales and bills the Mortuary. 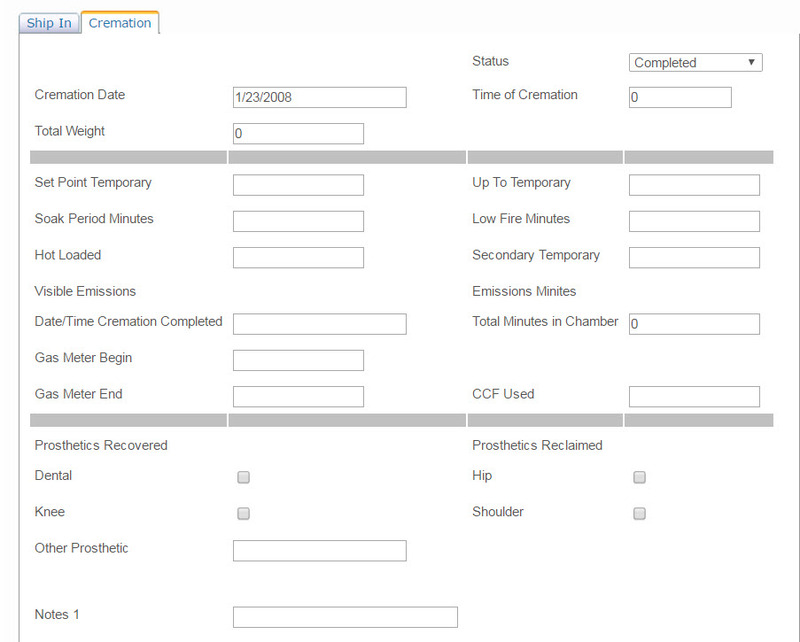 Display all the cremations in process on a TV screen. 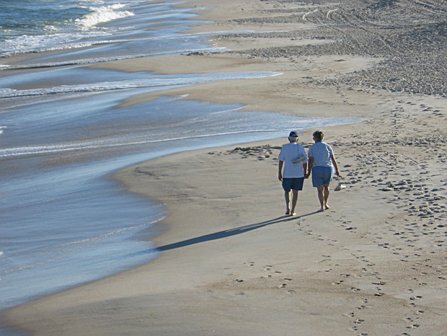 Make sure your staff knows which cases are Hazardous or has a Pacemaker. 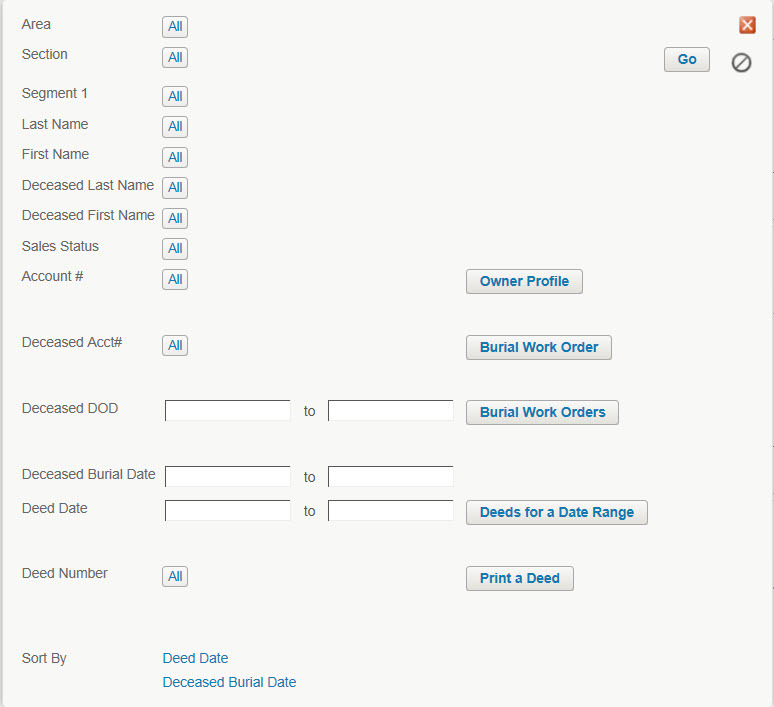 Forms are created with Crystal Reports so you can work with Custom Data Staff to make sure you can print whatever forms you need as you process the case. 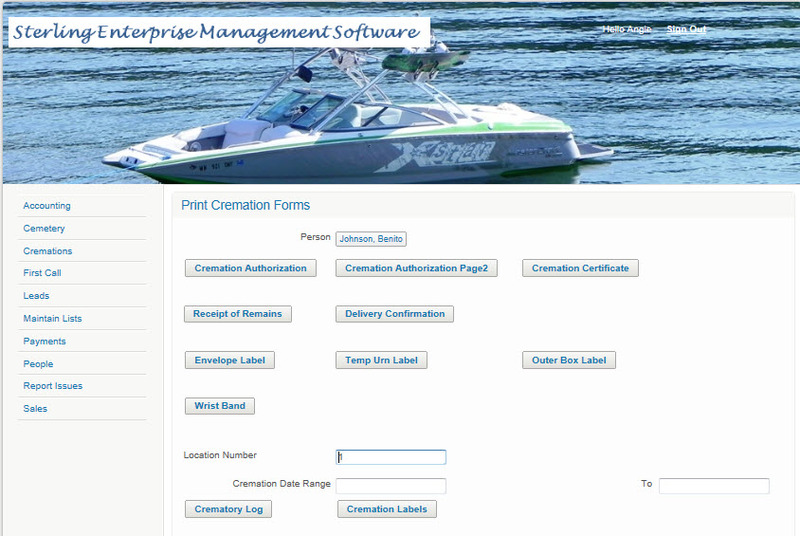 Log ship out information to make sure the final resting place is taken care of.